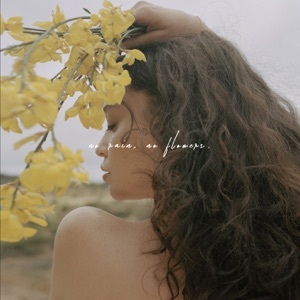 No Rain, No Flowers by Sabrina Claudio Album - Musicazon! 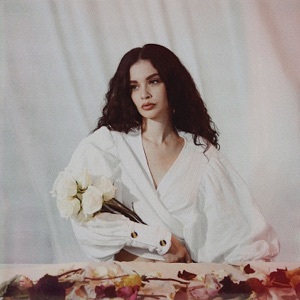 No Rain, No Flowers (stylized as no rain, no flowers) is the debut studio album by American singer and songwriter Sabrina Claudio, released digitally worldwide on August 15, 2018 by SC Entertainment. 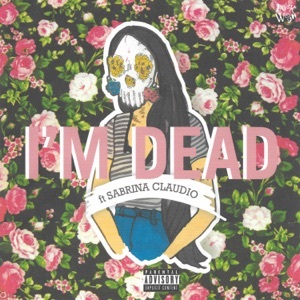 The album is, by far, supported by the singles "Messages From Her" and "Numb". No Rain, No Flowers album reviews are being updated..